Good oral health is not just a luxury for those who can afford dental insurance. Your whole body health is related to the condition of your teeth, gums, and mouth. 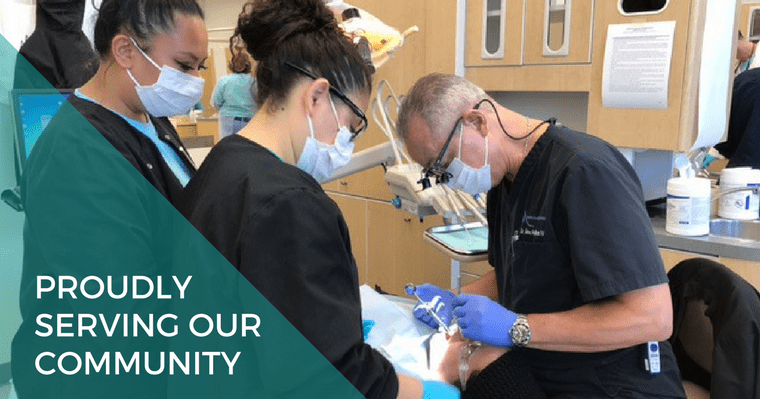 To improve the health of our low-income residents, the Northern Virginia Dental Society (NVDS) offered volunteer dental services during their annual Mission of Mercy (M.O.M.). Your Burke VA dentist, Dr. McMillan, was privileged to participate at the event on March 11-12, 2017. What is the Mission of Mercy? Sponsored by the NVDS, the Mission of Mercy is a two-day event at the Northern Virginia Community College’s medical education campus. M.O.M. 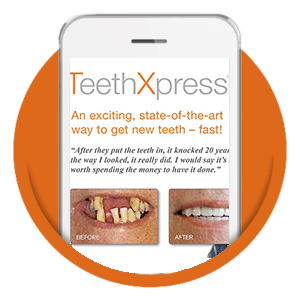 provides dental care, from routine cleanings and fillings to root canals and oral surgery, to Northern Virginia residents who live at 200 percent or more below the federal poverty line. Last year around 500 community residents unselfishly volunteered their time for this special event. Dr. Alex McMillan, along with his dental assistants, Angela Sanchez and Sylvia Perdomo, provided restorative dental treatment at no cost on Saturday, March 11, from 7:00 AM to noon. Dr. McMillan, along with his dental assistants Angela and Sylvia helping underprivileged residents of Northern Virgina with free dental care. This year, a record number of 1,003 people received much-needed dental care at the M.O.M. event. The value of the dental care provided was over $717,000. Dr. McMillan believes in giving people the gift of health and truly cares about the well-being of every member of the Burke community. He has demonstrated his devotion to the people of Northern Virginia by participating in the Mission of Mercy dental clinic for the past 4 years. Volunteering at the Mission of Mercy event was a very gratifying experience for all of us, and we will be back again to provide services next year. If you’re looking for a dentist that is truly passionate about providing dental care, your search is over. Contact McMillan & Associates online with any questions regarding your dental care or by calling 703-503-9490. You can find out more about the Mission of Mercy by visiting the Northern Virginia Dental Society website.